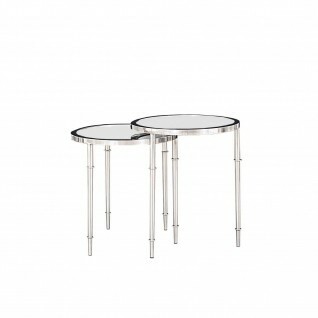 Veris round luxury end table set has polished stainless steel base with clear mirrored glass top. 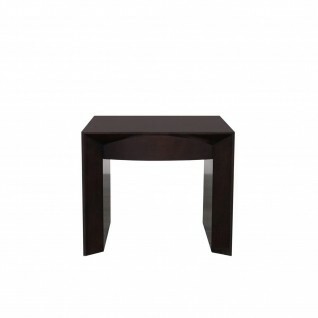 Trinity silver modern end table features a silver polished stainless steel frame and black round tempered glass top. 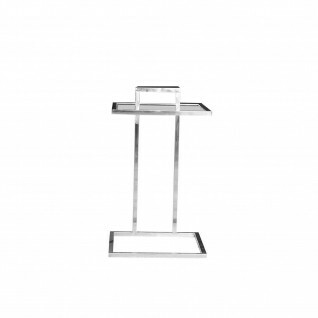 Cronis silver stylish two end tables set has polished stainless steel frame and clear square tempered glass top. 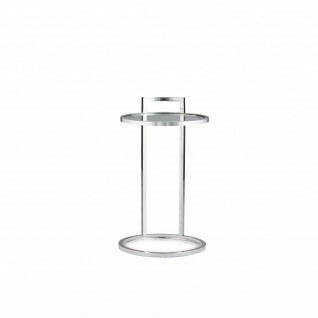 Valo silver stylish end table has a silver polished stainless steel frame and clear round tempered glass top. 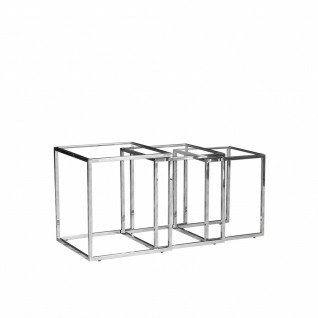 Celio silver modern nesting end table set of 3 has polished stainless steel frame and clear square tempered glass top. 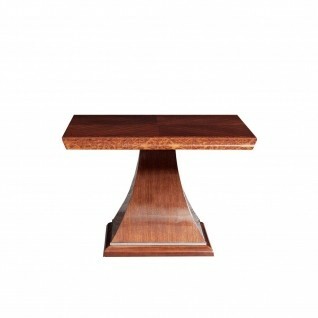 Flow Luxury End Table features a rose gold polished stainless-steel base with variation of table top options. 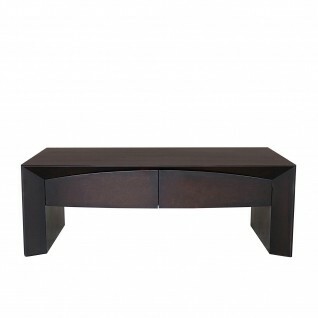 Flow Luxury Coffee Table features a silver polished stainless-steel base with variation of table top options. 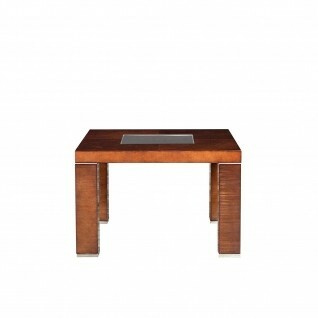 Flow Luxury End Table features a silver polished stainless-steel base with variation of table top options. 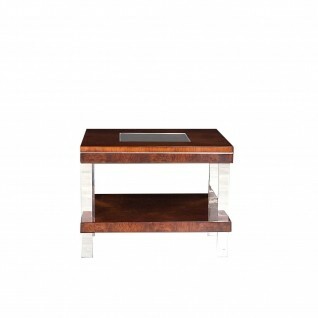 Lotus Luxury Square Coffee Table is crafted by maple and burl wood veneers and finished with high gloss lacquered top and base with silver polished stainless-steel details. Demeter Luxury Square Coffee Table is crafted by maple and burl wood veneers and finished with high gloss lacquered base and top inserted with smoked tempered glass. 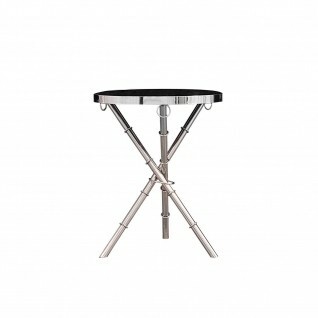 Also features silver polished stainless-steel details. 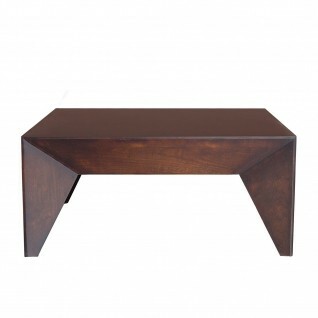 Demeter Luxury Square Coffee Table is crafted by maple and burl wood veneers and finished with high gloss lacquered base and top inserted with smoked tempered glass. Also features silver polished stainless-steel legs. Lotus Luxury Rectangular Coffee Table is crafted by maple and burl wood veneers and finished with high gloss lacquered top and base with silver polished stainless-steel details. 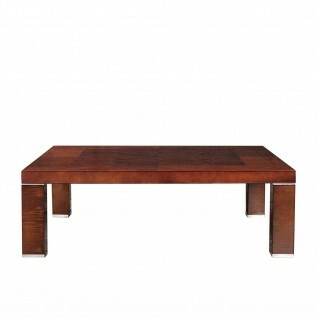 Demeter Luxury Rectangular Coffee Table is crafted by maple and burl wood veneers and finished with high gloss lacquered base and top inserted with smoked tempered glass. 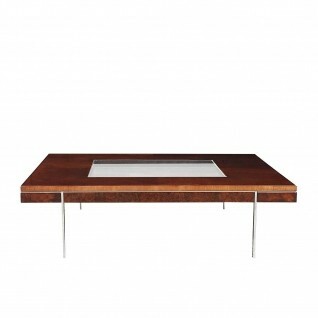 Also features silver polished stainless-steel details. 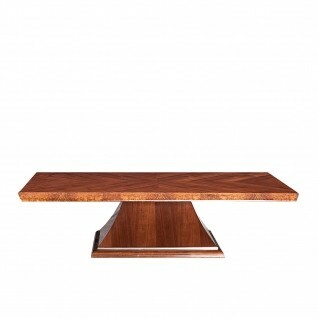 Aliosso luxury coffee table is made with walnut and burl veneer combination, stained in dark brown color, and finished with clear high gloss lacquer. 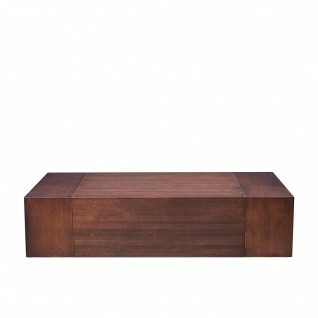 Oscar Rectangular Contemporary Coffee Table is crafted with wenge wood veneer top and legs. 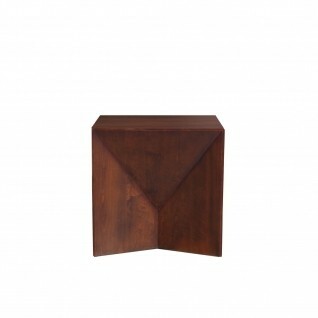 It has two soft closing drawers for storage. 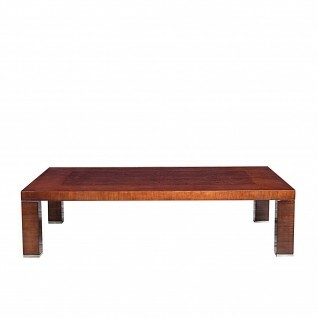 Tex Modern Rectangular Coffee Table features dark brown stained emboya wood veneer finish.